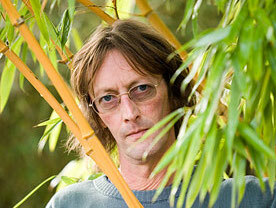 Paul Whittaker established PW Plants - The Bamboo Store in Norfolk in 1986. His business grew to offer around 200 varieties of bamboo, and his exhibits at RHS garden shows garnered 47 gold medals. In 2013, Paul sold his business to Bowdens, but continues his involvement by providing his bamboo expertise to Bowdens customers. 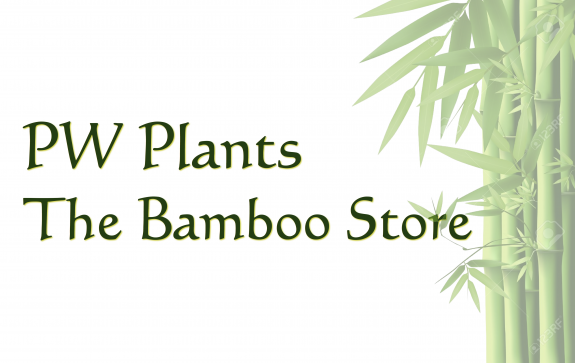 Many of our bamboos in stock are very large, so we like to take special care with their delivery. Consequently orders may take up to two weeks to arrive. If you require your bamboo order urgently, please let us know so that we may make arrangements to expedite delivery.